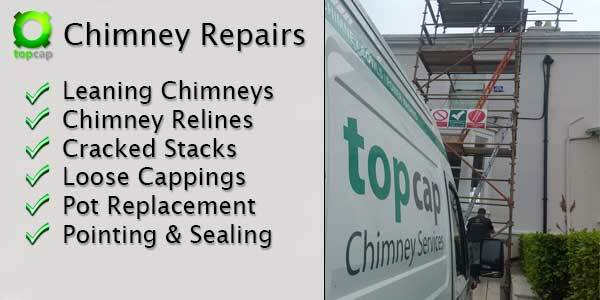 Top Cap Chimney Repairs with over 30 years builders experienced and the new generation of tradesmen using the latest technologies and products available for the industry. We are experienced in collapsed, falling, damaged and even low built chimneys. We have all the equipment and knowledge to tackle any job large or small. We offer a free and informative call out service with no obligations to us! After our call out you will have confidence in what the problem is and what needs to be done to repair it. 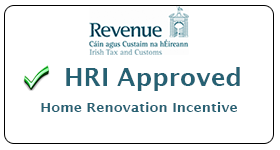 We will then send you a detailed quote for the works to be carried out. 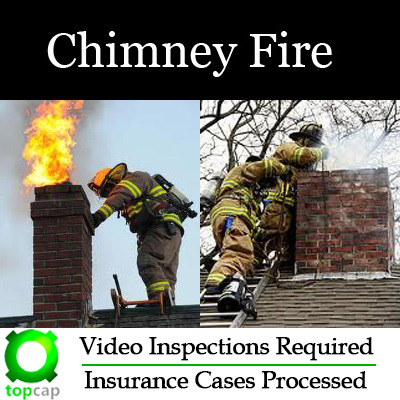 Why Top Cap Chimney Services? Number 1 online for the industry! We get, know and solve all problems! Specialise in chimneys, flues, cowls & stoves. We are known by most major shops and builders. Fast response and helpful advice from all staff. Chimney works is a skilled and technical job. We treat all customers the same weather its to rebuild an entire chimney or a simple chimney sweep, we apply standard prices, and we guarantee that when we quote you, it will be for the most feasible and financial option available to get the job done right. We handle insurance claims from the word go! We have our own Independent loss assessor who handles all our claims and knows the industry. If you suspect you have a claim from a fire or storm damage, or you already have been granted a claim and you are looking for a competitive quote to carry out the works, contact us today and we will have someone out to you in under 48 hours. Had a chimney fire? You need an video inspection and/or just a general call out and advice on how to proceed. One cracked chimney pot and you cant use your chimney safely, because the next fire could leave the stack and enter your house. If you want to go through your house insurance, we can carry out a full report with a video inspection and has its own pro claims loss assessor to handle and process your claim with no obligation to use us for the repair works.